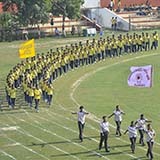 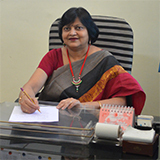 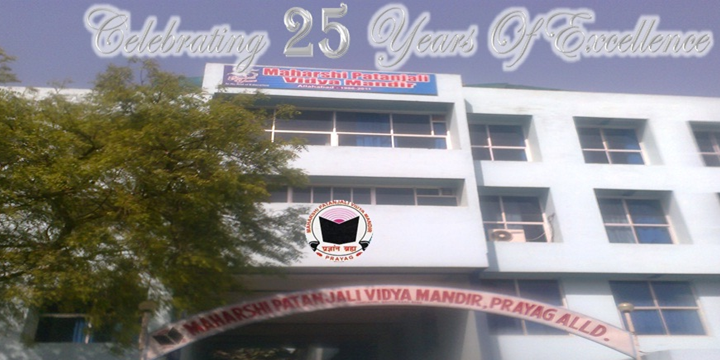 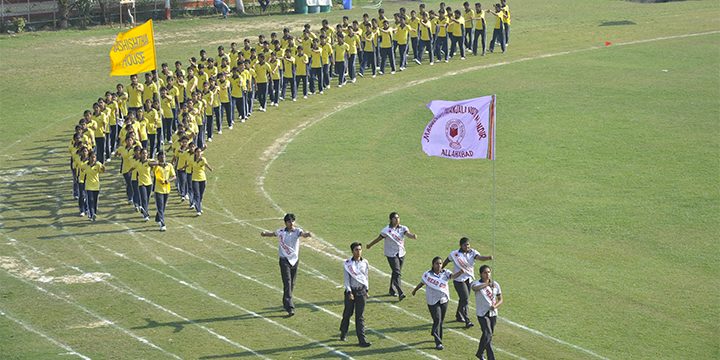 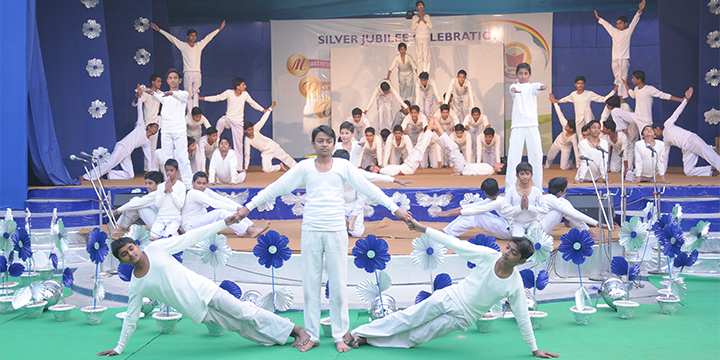 After being associated with MPVM for the past 20 years, I just happened to think as to what is the true spirit of MPVM; What is the core value which makes MPVM stand apart from all other regular schools in the city; Why do we see every year, Parents desperate to seek admission for their wards in MPVM? 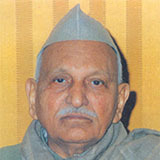 Shri Lokmanilal, the Founder President of MPVM believed that Education plays a pivotal role in moulding citizens, worthy of taking a nation to glorious heights. 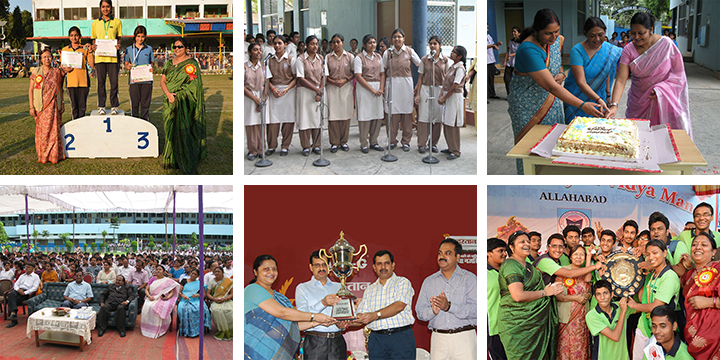 He held that schools should bring about holistic development of students under the able guidance of sincere and hardworking teachers.